The National Pancreas Foundation, a nonprofit dedicated to funding cutting-edge research, advocating for new and better therapies, and providing support and education for those impacted by pancreatic disease and Mission: Cure, a growing nonprofit committed to finding a cure and improving the quality of life for children and adults dealing with pancreatitis, are pleased to announce that hip-hop, R&B and pop recording artist and song writer blackbear will be honored at their October 5th Gala with a “Courage Award” for his fight against pancreatitis. blackbear has collaborated with numerous musical artists including G-Eazy, James Blake, Linkin Park, Miley Cyrus, Pharrell Williams and many others as well as co-writing “Boyfriend” by Justin Bieber alongside Mike Posner, which debuted at number two on the Billboard Hot 100. The rising star has more than a million followers on Twitter and Instagram and over nine million monthly listeners on Spotify. 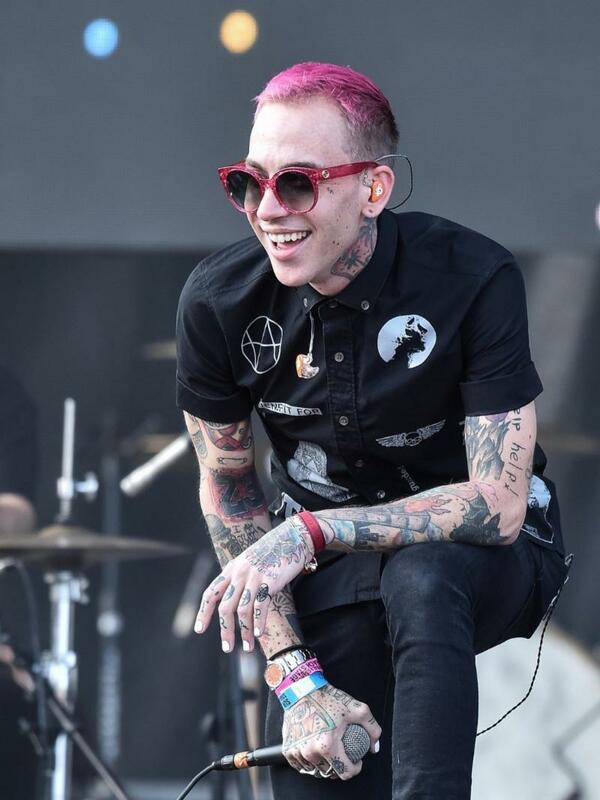 In 2016, blackbear went to the ER in severe pain, where he was diagnosed with necrotizing pancreatitis, a particularly dangerous complication, undergoing emergency surgery to save his life. While recovering in the hospital, he began to come up with the songs for his album Digital Druglord which shot to the top on Billboard and iTunes charts. 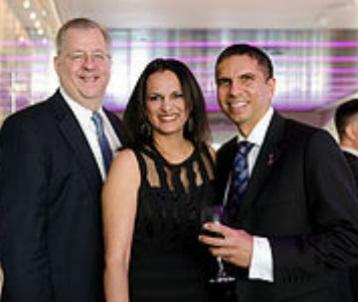 To read the press release on the LA Party for a Cure gala, please click here . Celebrating the 10th year of the Gala on September 14th at The Fairmont Pittsburgh, the Western PA Chapter of the NPF is honored to recognize caregivers and heroic patients who benefit from their expertise, skills and compassion. Shyam Thakkar, MD, Director of Endoscopy and the Allegheny Health Network (AHN) Multidisciplinary Pancreas Center and NPF’s regional medical director (photo above), will be recognized at the gala with the Courage of Care award; AHN nurses Deah Davis, RN, BSN, and Pamela Nero, RN, BSN, CGRN, will receive Compassionate Care awards; and patient, Michael Zock, will receive a Hero of Hope award. Nick Klassen will receive the Pediatric Hero of Hope award, battling pediatric pancreatitis and spending way too much time in UPMC Children’s Hospital of Pittsburgh at his young age. The James Bond themed evening includes casino games, cocktails, dinner and a live and silent auction. More than 250 guests are expected to attend the event, raising valuable dollars for research grants and patient programs. For tickets and sponsorship info, please click here . 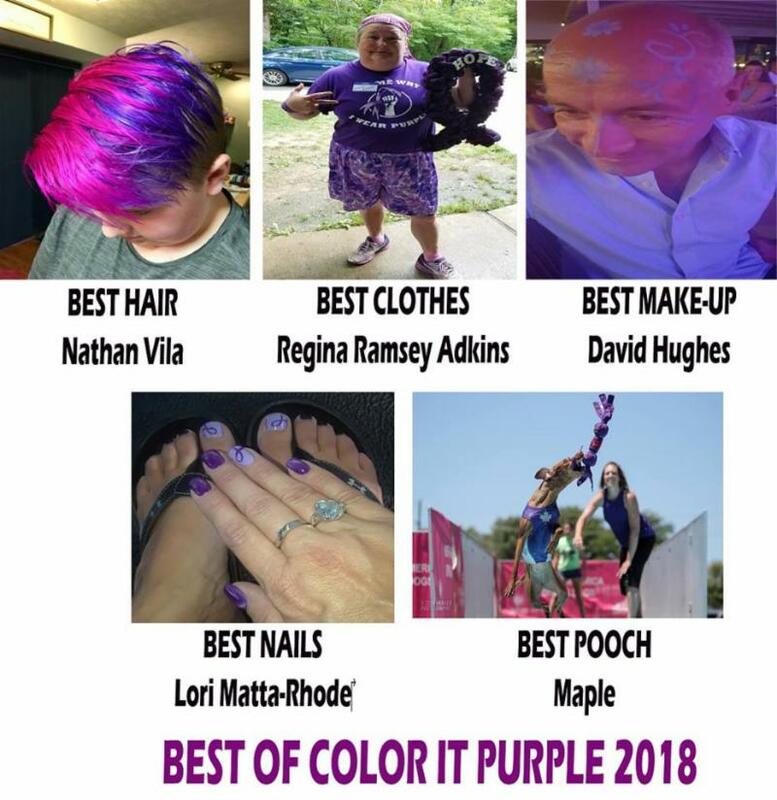 The Ohio-Kentucky Chapter of the NPF is holding its signature Cincinnati Party for a Cure cocktail party and auction on Friday, September 28, 2018. On this special occasion, Dr. Tom K. Lin, Associate Director of Cincinnati Children's Pancreas Care Center, will be honored with the Nobility in Science Award. 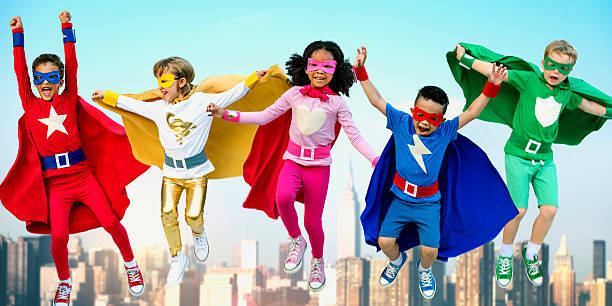 Proceeds from this event will go to support the NPF and an exciting new program to help the transportation needs of pediatric patients at Cincinnati Children's Pancreas Care Center, one of the only centers in the United States that is dedicated to caring for children with pancreatic diseases. 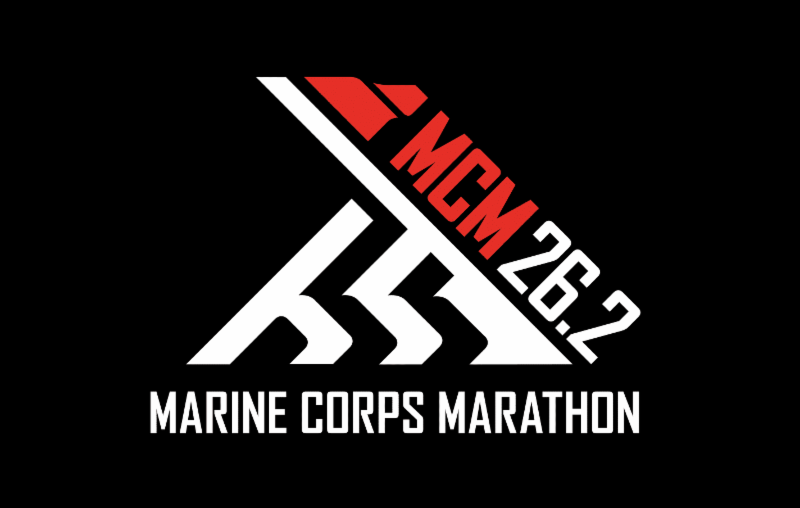 For ticket and sponsorship information, please click here . "I read the words 'Stage 1 pancreatic cancer' on the paper. It hit me like a ton of bricks. Removed or not, I had cancer in my body—my temple that I had worked so hard to keep pure and maintain. This suddenly became more of a mental than a physical challenge. " In 2015, Erin Rigsby had adjusted to a new state with her family, was in the best shape of her life when that summer she felt a lump on her abdomen and a large mass (12 cm) was found on her pancreas. 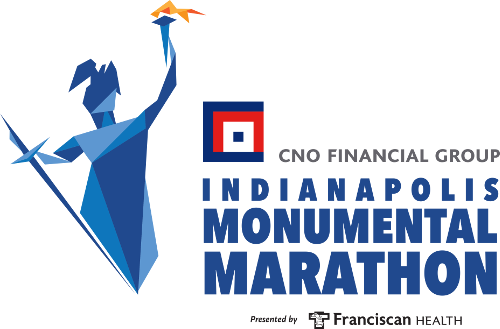 The NPF is honored to be chosen as a charity partner for the Indianapolis Marathon (5K, half marathon, and also available, November 3rd). We are looking for runners to run in the name of finding a cure, in memory/in honor of a loved one, or supporting an organization that provides hope and courage to those suffering from pancreatic disease. To apply, please click here . The NPF partners with CenterWatch, the leading publisher of information on clinical research for patients, their advocates and healthcare professionals. The clinical trails resource page provides information on clinical research and trial opportunities and new medical therapies for treating pancreas disease and related indications. A study aimed at reducing the chances that acute pancreatitis will become chronic. Simvastatin may reduce the inflammation and scarring of the pancreas, which happens in people with recurrent pancreatitis. This may lead to a reduced risk of chronic pancreatitis and pancreatic cancer. You may be compensated up to $500 for your participation in this study. 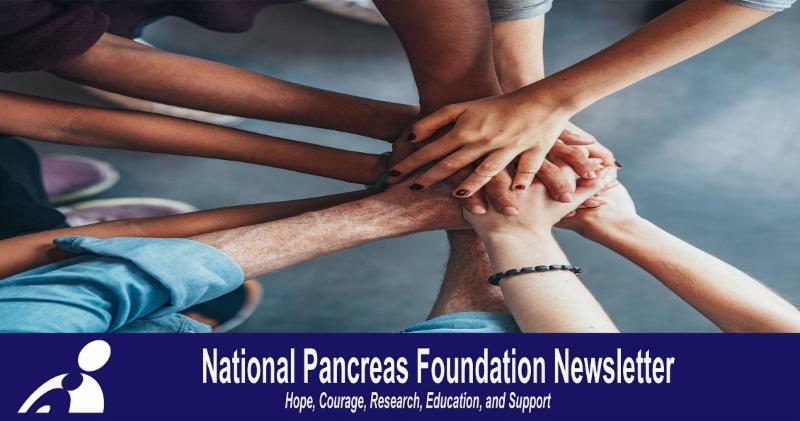 Team Pancreas runners will be racing the streets of Washington, DC and Indianapolis on October 28th and November 3rd. Our runners are pancreatitis patients, pancreatic cancer survivors, runners that have lost loved ones to pancreas disease, runners who are running in honor of those that have pancreas disease, caregivers (physicians and parents/friends), and those that want to help find a cure! Team Pancreas runners hail from 17 U.S States, the District of Columbia, and the U.K.!